Kollywood is rushing to the help of Balan, the farmer in Thanjavur district who was assaulted by police personnel for not paying few installments of the tractor loan he had obtained. A day after Nadigar Sangam secretary Vishal came forward to settle the loan of Balan, popular comedian Karunakaran today announced depositing Rs one lakh in the account of the farmer. The videos of the farmer being beaten up, went viral a couple of days ago, causing human rights concern. It is said that, Balan had borrowed Rs 3.4 lakh and had paid Rs 4.1 lakh including interest with just a couple of instalments to be paid. 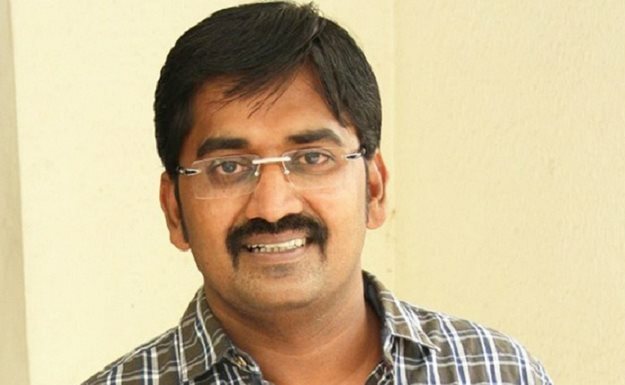 Now the actor Karunakaran, well known as a comedian has voluntarily lent a helping hand to the farmer. The actor, transferred Rs 1,30,000 to the account of Thanjavur based farmer Balan. Vishal was another actor who offered to help. It is to be noted that the National Human Rights Commission (NHRC) on Thursday issued notices to Tamil Nadu government on the attack. “NHRC has taken suo motu cognisance of media reports that officials of a private bank with the assistance of police came to seize the tractor of a farmer and brutally attacked him and forcibly took him to a police vehicle, as they wanted to recover the money he had borrowed,” a statement said.